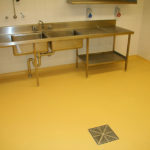 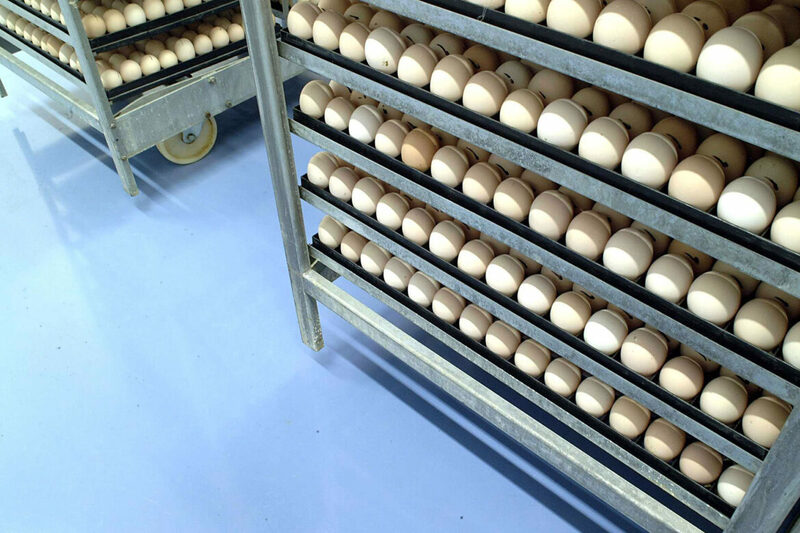 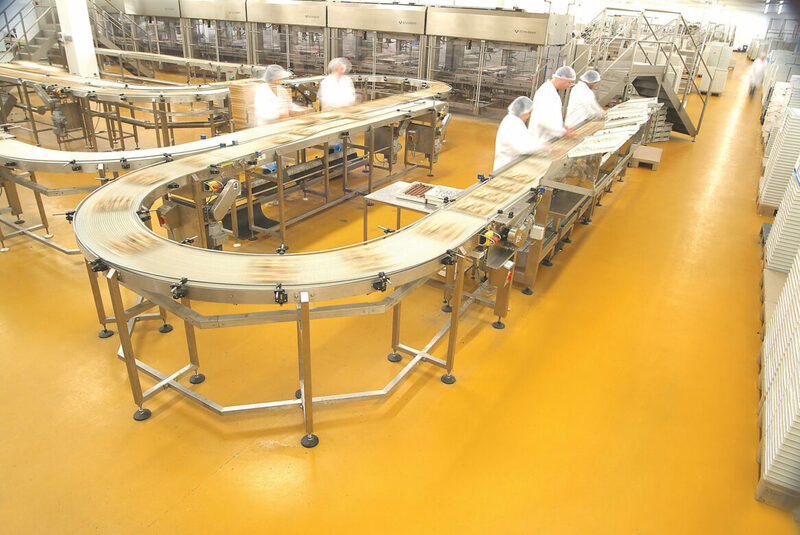 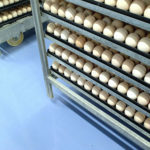 Floors in food manufacturing and preparation environments must be safe and hygenic, effective and economic. 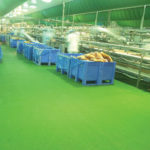 They must withstand frequent impact and the corrosive action of organic acids, cleaning agents and temperature - and at the same time be easy to clean and maintain. 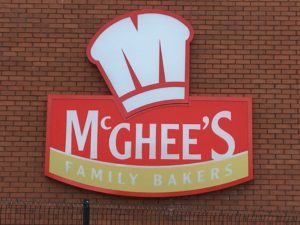 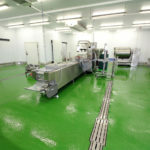 IFT is an integrated flooring provider with extensive experience installing food grade flooring and hygenic wall cladding for a wide range of food preparation and production environments. 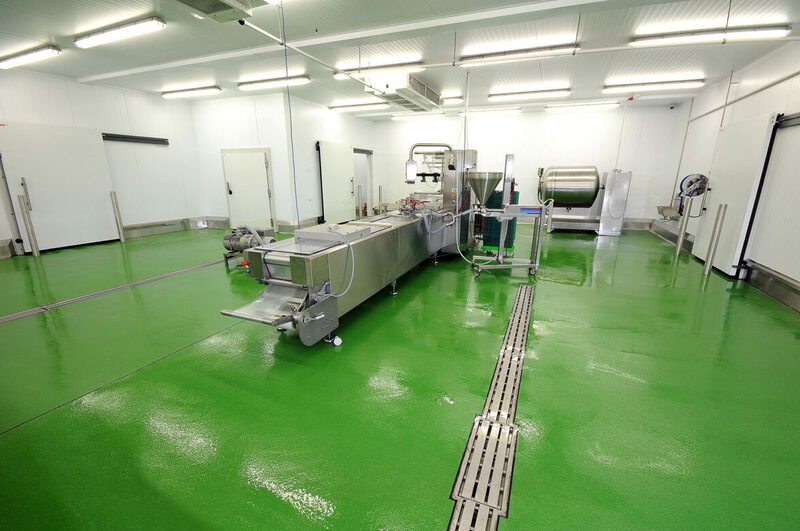 We install a market-leading range of treatments and systems. 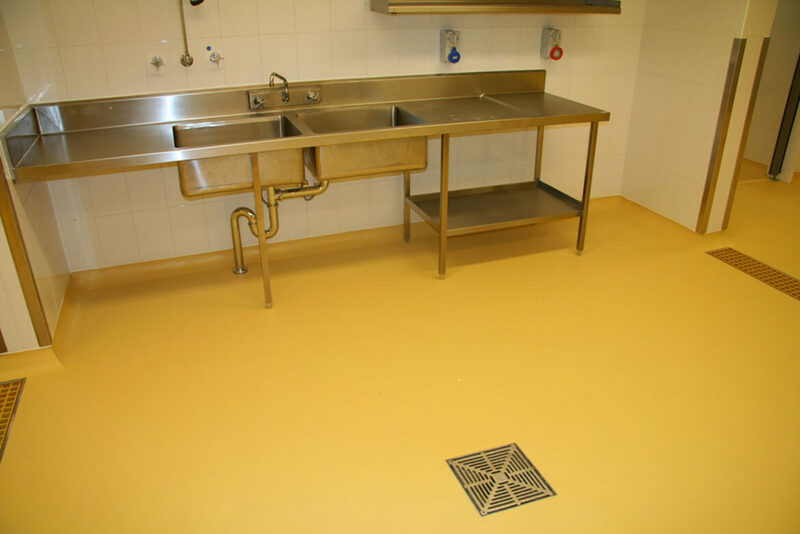 Hygenic - these floors are dense, impervious and non bio-degradable and will not support bacterial or fungal growth. 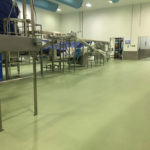 Non-slip - a variety of grades of slip resistance from smooth to highly profiled to suit process in area and prevent losses from slips and injuries. 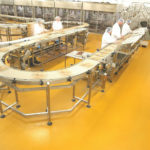 Tough - polyurethane floors have low modulus of elasticity which give good impact resistance and wearing properties. 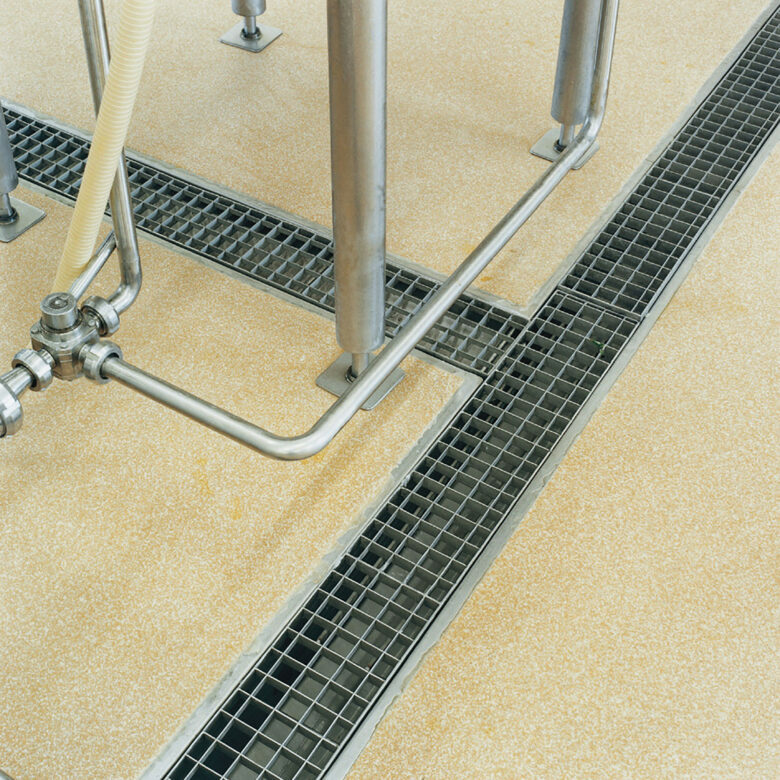 Chemical Resistance - resistant to a wide range of organic acids and chemicals. 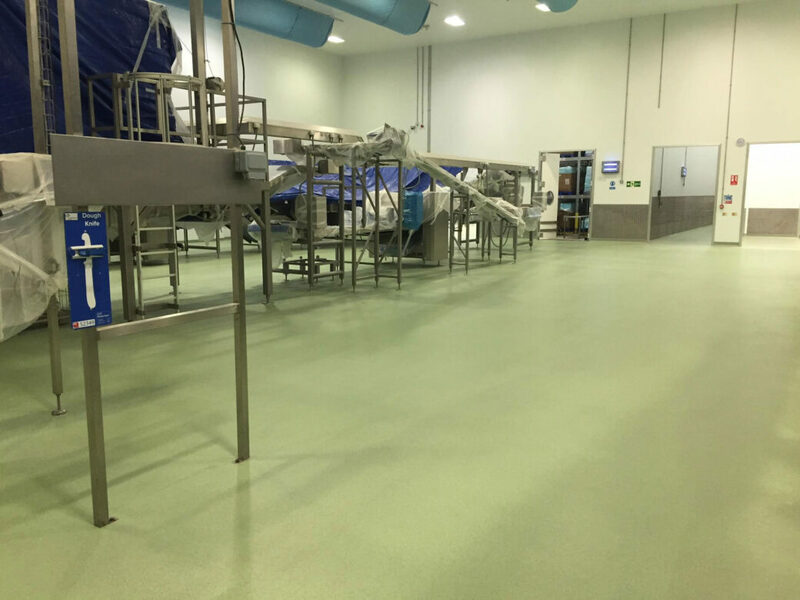 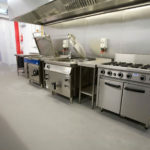 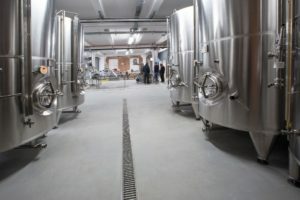 IFT also carry out the full surface preparation of existing surfaces prior to the installation of food safe flooring to ensure you achieve the highest possible quality, durable finish. 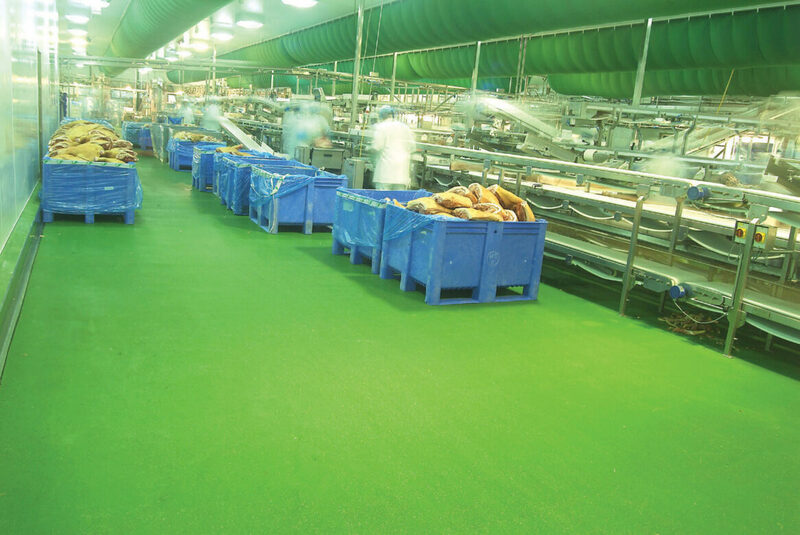 Our skilled floor-layers receive rigorous product training and are industry accredited in the safe application of these flooring products. 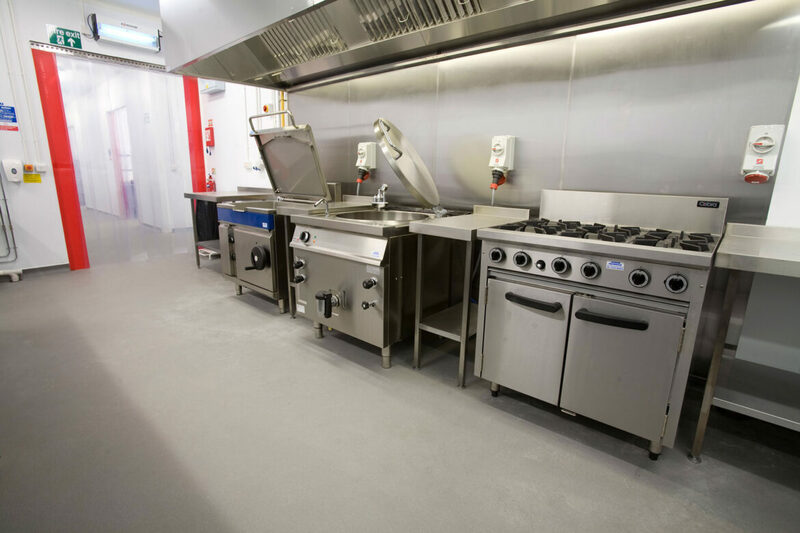 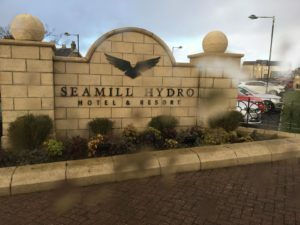 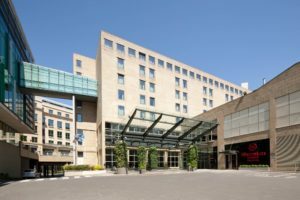 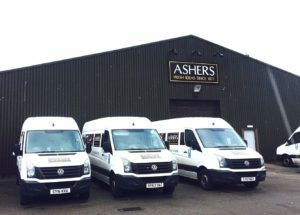 All work is carried out in strict accordance with our rigorous Health & Safety, Quality and Environmental Management Systems and we prepare clear and detailed Method Statements for each project we undertake.